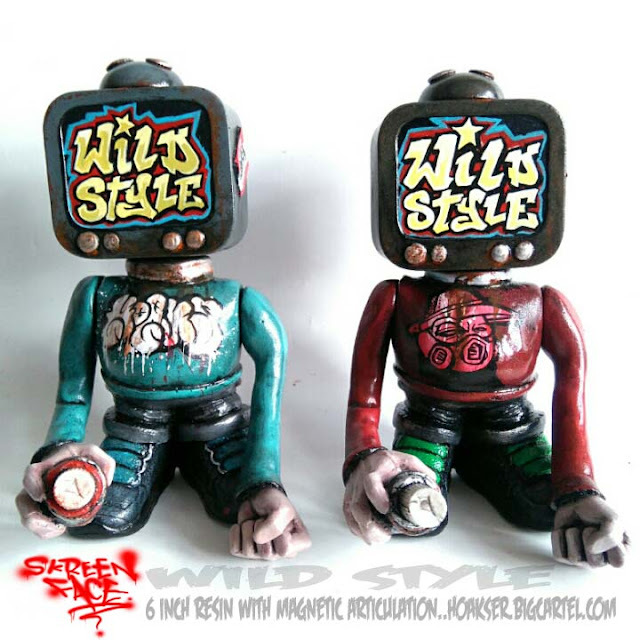 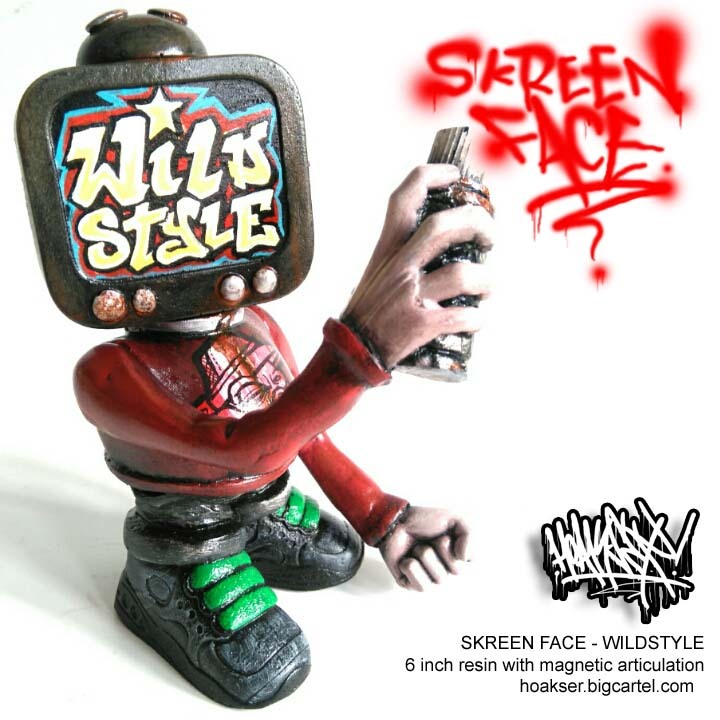 hoakser's blog: NEW...SKREEN FACE GUY.. WILD STYLE THE MOVIE! 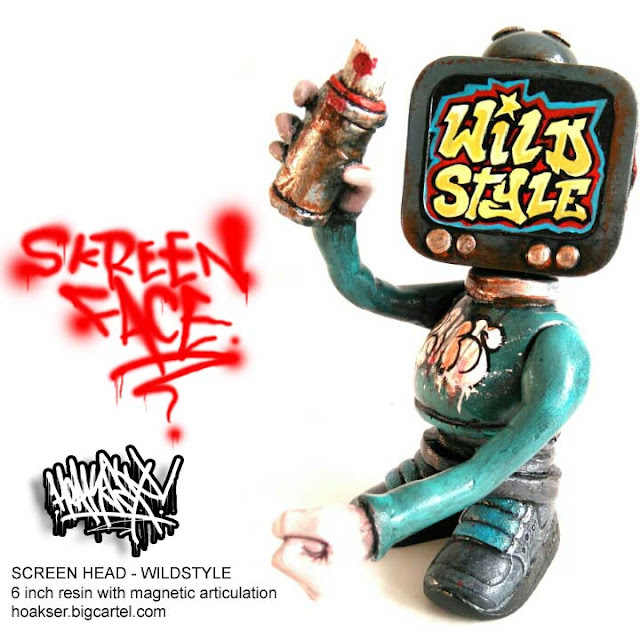 NEW...SKREEN FACE GUY.. WILD STYLE THE MOVIE! 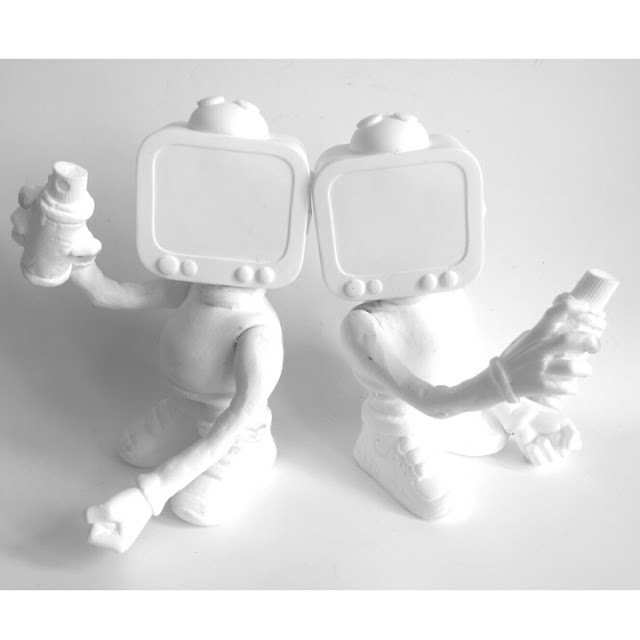 This guy, SkreenFace is my latest resin creation fresh out the mold,the first two are now finished, and there's a few more in production, almost ready for paint.. So... with paint on they look a little bit like the ones below..Painted with the classic Wild Style movie piece, this film inspired and taught countless people about hip hop and graffiti culture.These guys have got paint, and are good to go..